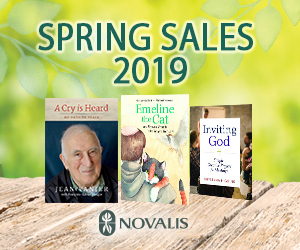 Pedro delves into the world of Catholic publishing with Joseph Sinasac, Publishing Director of Novalis, and Suzanne Spino, President of Bayard Canada. We learn the difference between big "C" Catholic publishing and little "c" catholic publishing. We also venture out onto the streets of Vancouver to find out what people are reading.